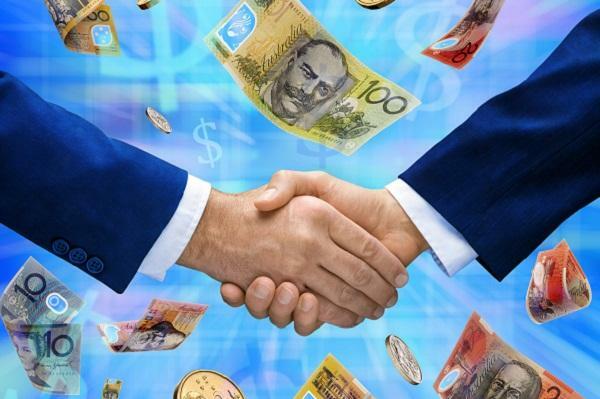 Australian telecommunications services provider and division of Ventia, Visionstream, has inked a five-year contract with Telstra. The contract is estimates at $350 million. The agreement covers network integrity and facilities management and enables Visionstream to supply maintenance and building services to more than 40,000 exchange and network assets across Australia. The scope of the works includes maintenance of the exchange network, telepower systems, and building services such as fire and HVAC system maintenance across all of Telstra’s facilities nation-wide. According to Visionstream, the contract will build on the existing 12-year relationship it has with Telstra. Visionstream CEO, Richard Kelleway, said the new contract is a continuing endorsement from Telstra. “This contract award reinforces the positive contribution Visionstream has made to Telstra’s critical network infrastructure. We are pleased to continue our valued partnership with Telstra through this new agreement,” he said.